Are you a L6 student who is interested in studying in the U.S. but not sure where to really start? Excited by the idea of meeting with talented and motivated students from around Africa? 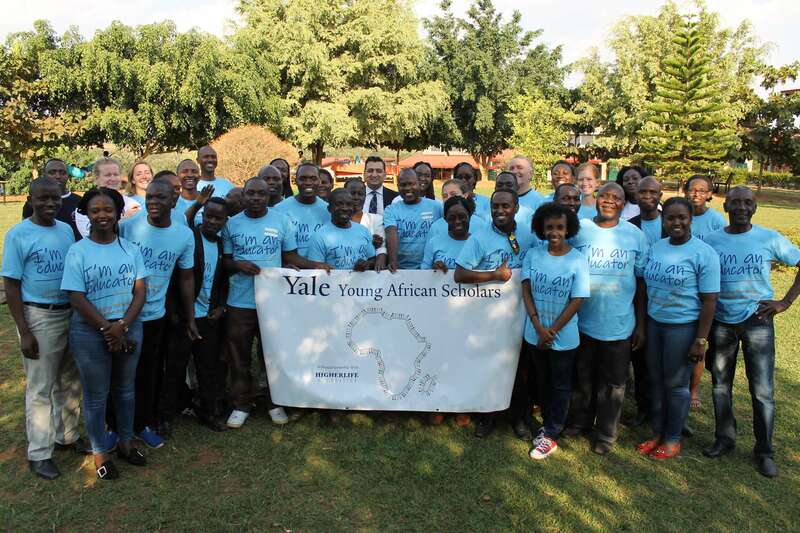 Consider applying for the Yale Young African Scholars Program. 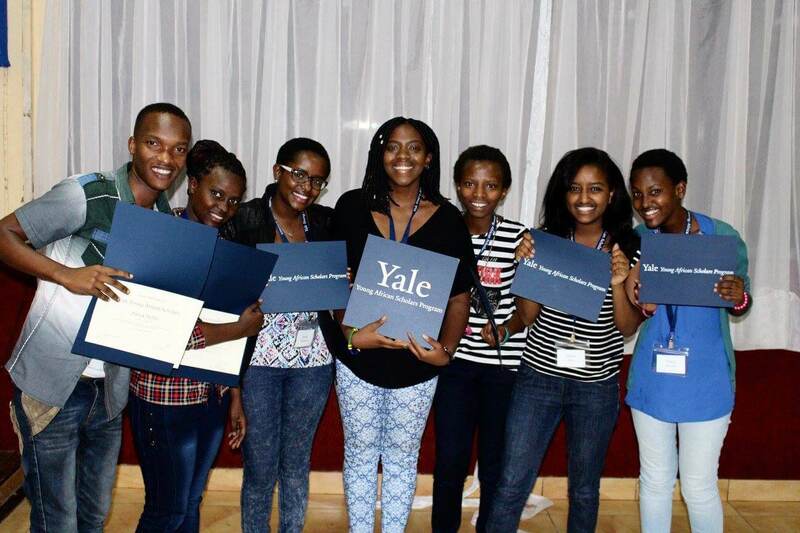 Education Matters is proud to be the local partner for the Yale Young African Scholars Program (YYAS). 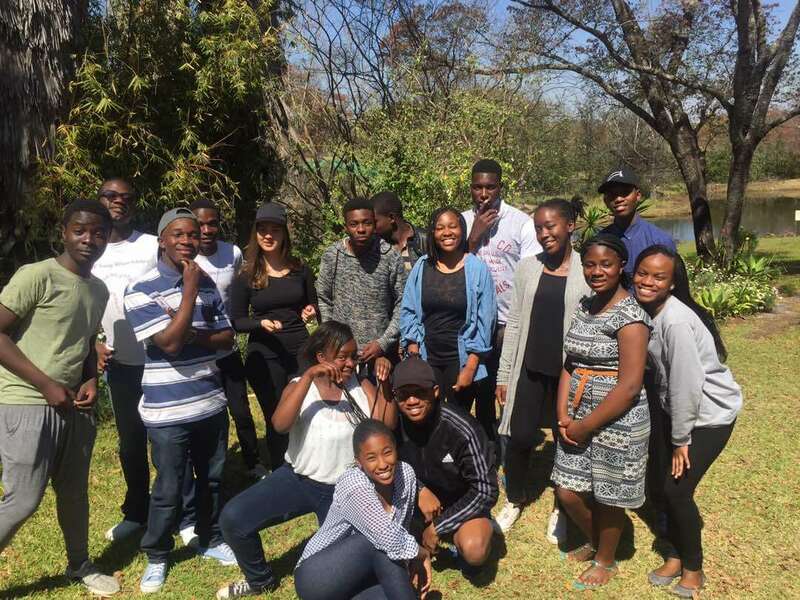 YYAS will take place at Arundel School, Harare from 20-26 August, 2016, bringing together 100 engaged, bright and motivated students in their Lower Sixth year of A level or its equivalent from all across Southern Africa. One third of these 100 students will be from Zimbabwe. YYAS is a high-intensity academic and leadership program designed for talented African secondary school students with drive and initiative. YYAS prepares students for the application process of applying to top universities in the United States. 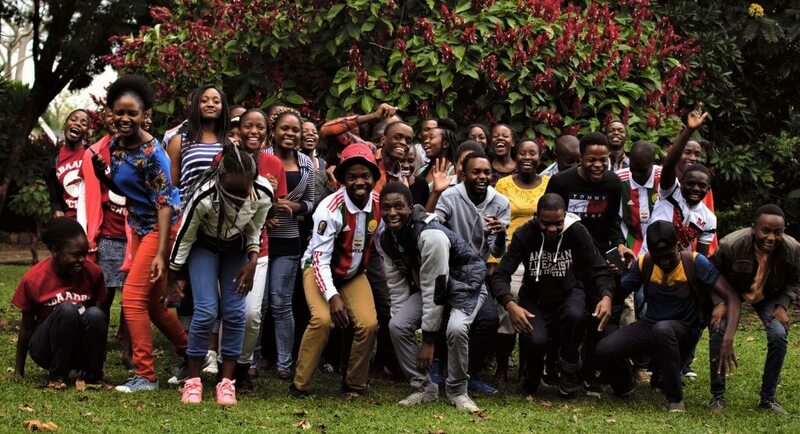 Education Matters will mentor the 33 Zimbabwean participants in the 2016 program after the program’s conclusion as they apply to universities abroad. Applications for the 2016 YYAS program are now open and close on March 31, 2016. There is no cost for accepted students to participate in the program. You can read more about YYAS and access the online application here. YYAS is an official program of Yale University and is funded by the Higher Life Foundation.